Catholic Women Preach | Listen Free on Castbox. Catholic Women Preach offers the theologically informed perspectives of Catholic women on the Sunday readings readings and on some feast days. 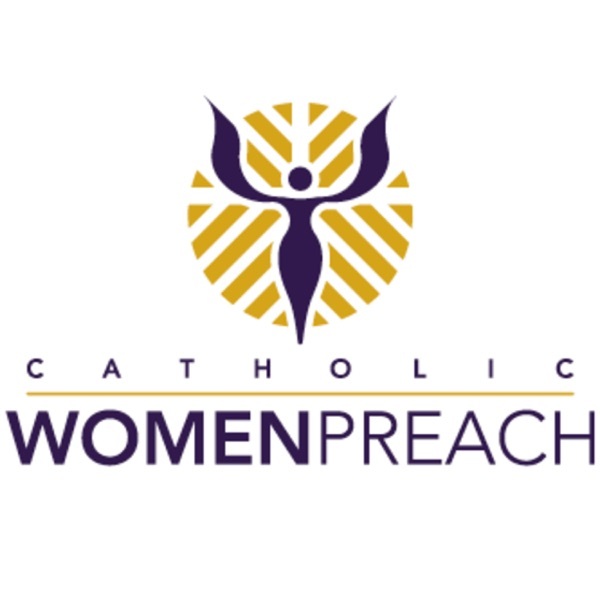 Visit www.catholicwomenpreach.org to view preaching videos, to read preaching texts, and to learn more about the preachers.